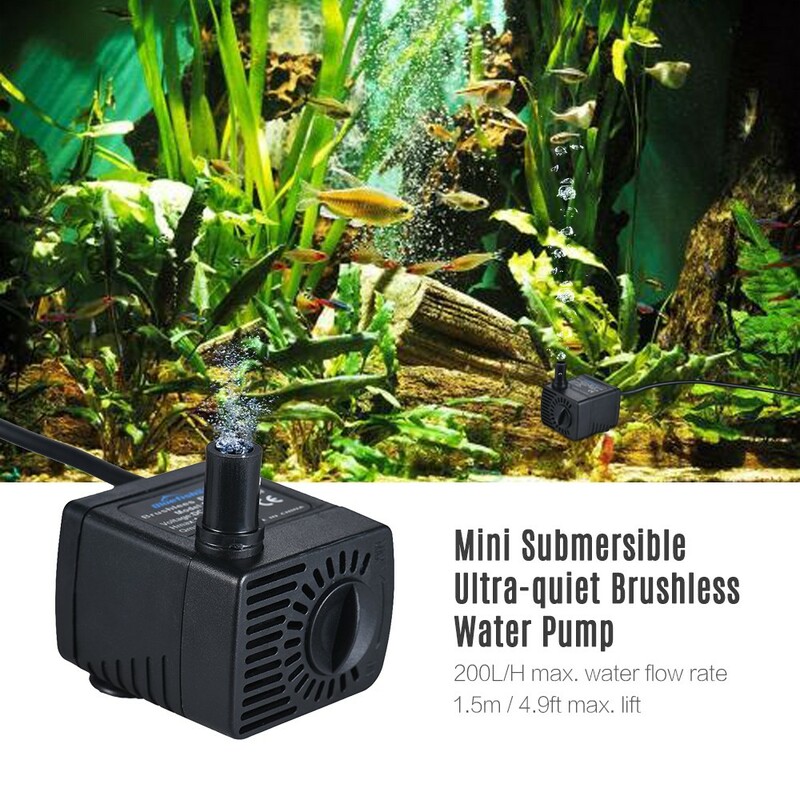 DC12V, low-voltage, safe, NO.1 aquarium submersible pump in china. 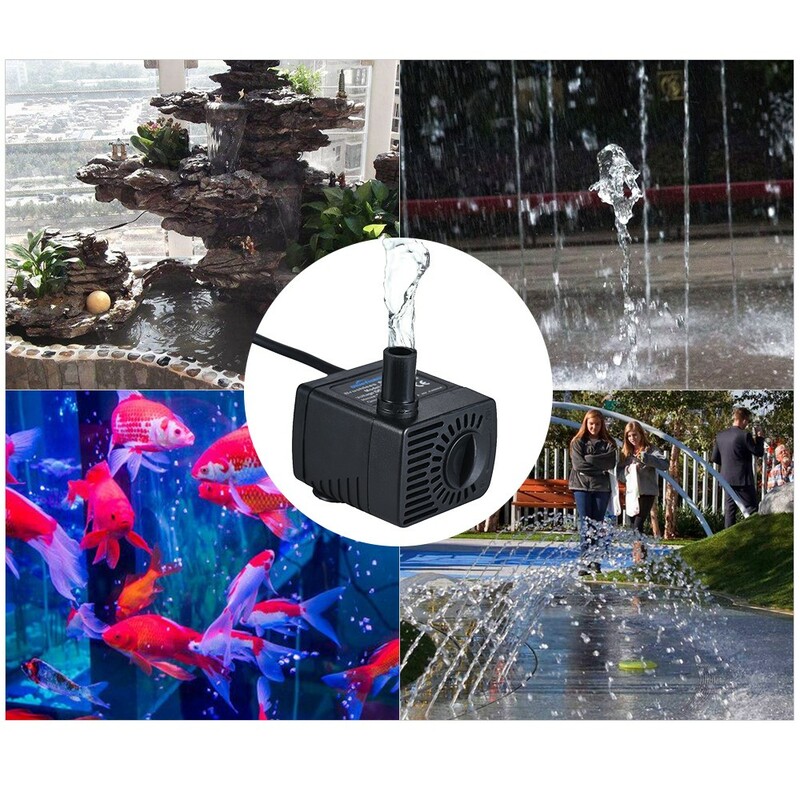 100% copper motor, brushless, non-pollution, small size with high efficient ,long life span. 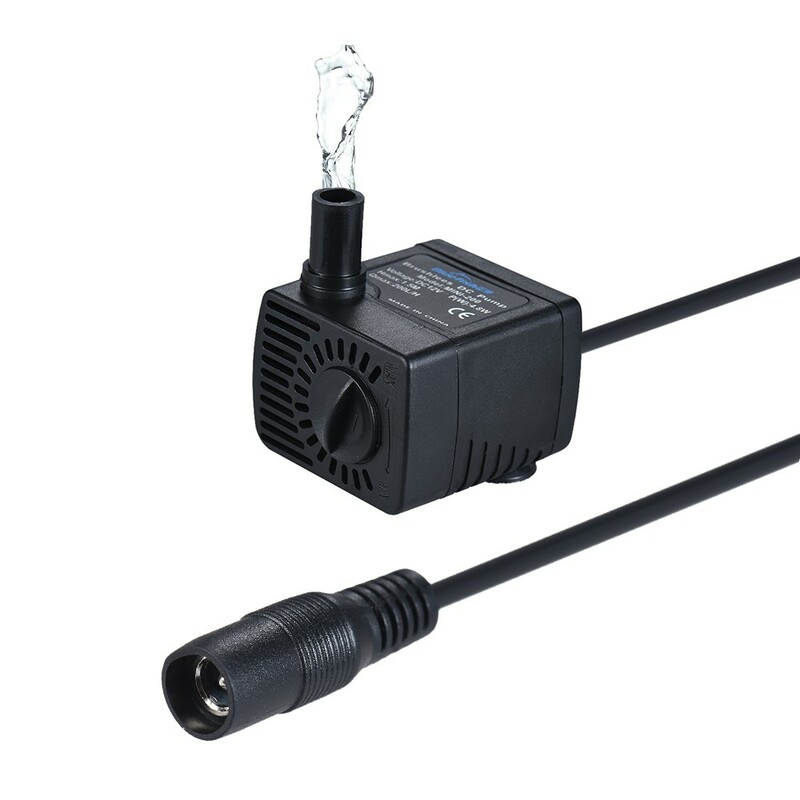 Small size, high efficiency, maintenance-free, low consumption, strong anti-jamming ability, stable performance. Adopt silicone foot to absorb vibration &reduce noise,easy for installation. 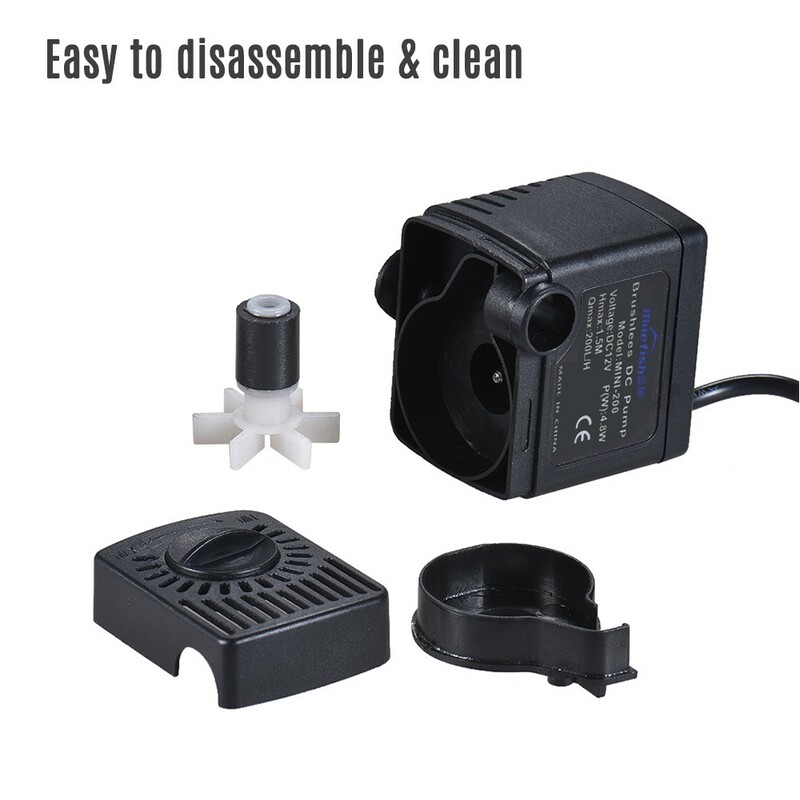 Stator and control circuits are completely sealed by epoxy resin completely separated with rotor, waterproof, avoided water-leakage problem which long exists in normal DC motor pump products. Protection functions can be customized such as lock protection, dry-run protection and so on. Reduced the mortality to 0.05% after long-time study by R&D dep. Offer ODM serve for pump and other controller system.